The Moon is in Pisces until 2:42 AM, after which the Moon is in Aries. 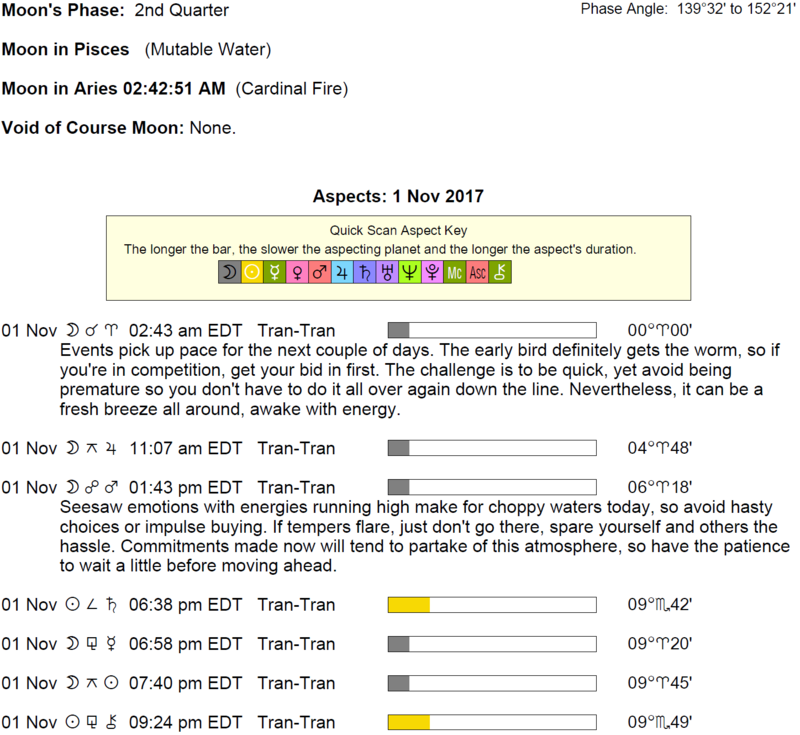 The Moon continues its void period until 2:42 AM. The Moon is waxing and in its Waxing Gibbous phase. 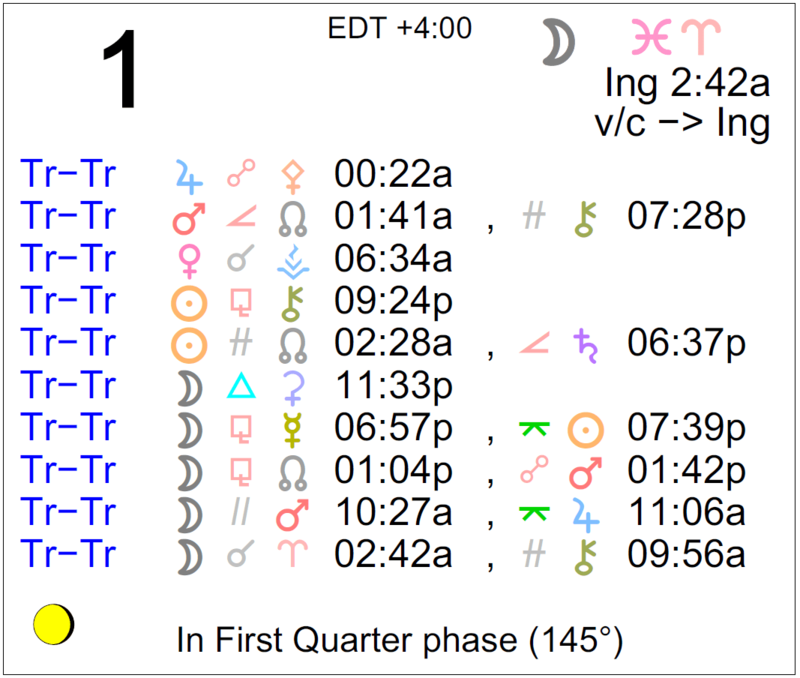 The First Quarter Moon occurred on the 27th, and a Full Moon will occur in the sign of Taurus on November 4th. 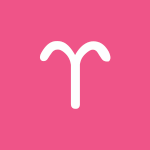 The Moon moves into your sign early today, Aries, and you feel emotionally engaged, awake, and invigorated. This is a time for paying particular attention to emotional needs that have been brushed aside, but do your best to avoid pressuring yourself (or others) to fill them! Patience will serve you well right now. You could experience some feelings of guilt, discomfort, or confusion about your more profound emotions, attractions, and attachments today with the Sun in your intimacy sector in minor challenging aspect to Chiron and Saturn. Don’t let guilt erode away your happiness. However, uncertainty or confusion can be a sign that you’re not quite ready to move forward, and this can be an important signal to take your time. Later today is strong for talking through problems. Words don’t need to be eloquent or perfect now. In fact, the more genuine, the better. This is a time for looking at the past with more kindness. 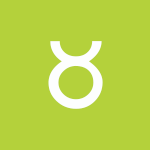 The Moon moves into your privacy sector for a stay of just over two days, dear Taurus. This is a good transit for getting extra time to yourself and for healing or detoxifying. Today, confusing impressions or sensitivities, a feeling that you can’t make a deadline or a general sense of being overwhelmed by work can interfere with your interactions. This is a time to re-evaluate matters and allow yourself more time, not to give something up. Forgive yourself if you haven’t met a goal and evaluate where you can make adjustments to get back on track. The day can be scattered energetically, but tonight, you’re in a good position for thinking or talking things out. Conversations are a little more compassionate, reasonable, and supportive, but they’re also growth-oriented, so be prepared for honesty. 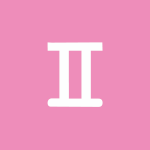 The Moon moves into your social sector for a couple of days, stimulating your desire to connect with others in pressure-free ways, Gemini. However, there can be some insecurities arising today that disrupt your routines or work, and these things can assume larger than life proportions for you as a result. If people aren’t valuing your contributions, you can feel frustrated and tempted to withhold or suspend your efforts or support. Try to focus on what you feel good about doing and tune out what others think or say, as much as is feasible. If you’re feeling a little under the weather now, it may be a temporary dip in motivation or spirits. Later today, however, you’re in a fabulous position to not only understand your vulnerabilities but to put them to good use! An example may be to help someone who is struggling with a similar situation. Your communications go over well, and this is especially the case regarding work and health. 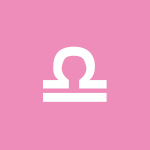 There can be hesitation when it comes to expressing yourself openly and naturally for much of the day, dear Cancer, with the Sun in challenging aspect. You may be second-guessing yourself, or you could feel that others are not receiving you very warmly. We can be a little reserved with our feelings today, but this can point you in the direction of productive areas of your life that need attention. Keep your head down and get things done. In fact, the Moon enters your career sector early today for a stay of just over two days, and taking care of business will be especially emotionally satisfying. Later today, you no longer feel as guarded, people are more amenable, and in fact, seeking you out. Putting a new spin on things can change everything, in a good way. Sincere conversations have a way of emerging now, and honesty is refreshing. 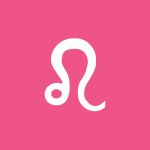 With the Sun in minor but challenging aspect today, dear Leo, it’s a better time to keep things status quo than to push ahead. It probably won’t pay to make waves today either because confidence is dipping or you don’t have all the tools you need. A desire to break out of a sense of confinement can be at odds with a need to hunker down and attend to your routines. Later today is excellent for getting to the bottom of a matter revolving around home life, family, living arrangements, and living conditions, however. You can use both your head and heart to make the right decisions. Meaningful exchanges are possible now. 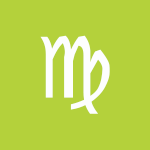 A plan can hit an obstacle, or there can be a delay to deal with today, dear Virgo. You may feel confined but not entirely sure of yourself and your desires to break out of the usual routine. You could also be teetering between wanting to keep things light and simple, and craving more depth and meaning from your interactions today. Tonight, however, your sincerity shines through in what you say, and you tend to make your fears or complicated feelings work for you instead of against you. You’re braver about accepting your imperfections and taking steps to put a problem behind you makes sense. Choosing a project or activity that engages both your head and heart works best for you now. You can be hesitant or uncertain today, dear Libra, particularly about your resources or even your value and worth in a situation. Self-doubt or confusion is temporary, but you should probably avoid speculation, significant purchases or sales, and big decisions in the meantime. Tonight, however, there is lovely energy for tackling problems with honesty and greater understanding. A conversation can boost your confidence and outlook on life, or you come across information that makes you feel a little more secure and settled. The tendency to nitpick fades away as you look at the big picture of a situation. 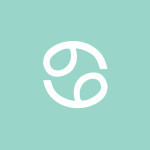 With the Sun in your sign forming minor but challenging aspects today, Scorpio, you could experience a brief spell of feeling undervalued or demotivated. This temporary lull slows you down long enough to explore alternate routes and to make important adjustments. A dip in confidence may help you to see flaws in a plan, but the important thing is to jump to fix them rather than dwell on them. Tonight, however, Mercury in Scorpio, which gives you a strong voice, harmonizes with Chiron and you’re communicating, processing, and thinking clearly and satisfyingly. You have a strong urge to take care of problem areas that you’ve allowed to hang or that have been grating on your nerves. The goal is to rid yourself of excess emotional baggage. People around you may seem overly self-involved, dear Sagittarius, or something from your past (something left undone or hanging) can interfere with the present as the Sun forms minor challenging aspects today. It’s probably best to try to tune out the distractions or noise and work on your practical goals now, avoiding brand new beginnings, making waves, or important decisions until confidence returns and timing improves. Tonight, however, you’re far less likely to allow vulnerabilities or insecurities detract from your life. In fact, as Mercury and Chiron ally, you’re ready to accept your imperfections and move on. You may see a confusing situation more clearly, forgive someone, or have a moment of purging that leads to healing. The Moon moves into your sector of home and family early today for a transit of just over two days, Capricorn, and this tends to settle things down for you. Today’s energies can have you wrestling with some insecurities, or they seem to test your vulnerabilities, however. Fortunately, tonight you may have the chance to sort everything out to your advantage. Even so, it makes a lot of sense to be as honest with yourself as possible as you identify areas within you that may be preventing you from claiming happiness. Your social life has been picking up the pace, but today, there could be a misunderstanding that leaves you feeling a little insecure. People, groups, or relationships that you have been idealizing could prove a bit disappointing. Aim to keep your center and seek out activities that keep your mind busy. Avoid people-pleasing. This evening, a Mercury-Chiron aspect facilitates communication and gives you the tools to work with your feelings for the positive. 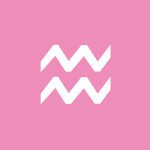 The Moon’s move into your communications sector early today stimulates your curiosity and need for variety for a transit of just over two days, Aquarius. Demands on you can be frustrating today, however, and you could feel overwhelmed with tasks. You may feel the need to let others know your limits if they’re pushing you. Criticism is harder to take with the Sun’s challenging aspects in force today. You may need a little time to recollect yourself. Treat today as a time for slowing down and finding yourself again. Later today, bravery about facing your vulnerabilities pays off as Mercury and Chiron form a trine. 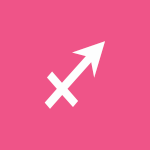 Mercury in a very responsible part of your chart gives your communications more impact, and with Chiron’s support, you’re in an excellent position for healthy advice or words of wisdom. 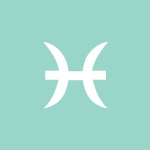 The Moon leaves Pisces early today and moves into your resources sector for just over two days, dear Pisces. Today’s aspects are on the tense side, however, and it’s best not to make solid commitments or promises since misunderstandings are likely. You could be doubting a belief, ideal, or a course of study. Inconsistency in your thinking or a sudden concern about expressing yourself may figure now. However, particularly by tonight, you can learn from the experience as it can help you clarify your ideas. 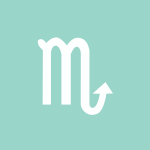 Mercury harmonizes with Chiron in your sign, and you can express yourself more genuinely and helpfully. Connections can be made. Greater understanding comes with matters related to partnering, negotiating, higher beliefs, education, and the sharing of ideas. You are putting both your heart and head into whatever you’re doing, adding significantly to the chances of succeeding. 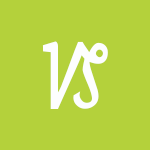 If Your Birthday is November 1st, If Today is Your Birthday full horoscope here. We may be acting on impulse now, and if we’ve been holding back our feelings, they might burst up and out now. There can be touchiness, we can be temperamental, but also courageous. There could be domestic conflict or a conflict within ourselves (whether or not to express something, or to act upon a desire). We can feel temporarily blocked or thwarted, and possibly less than confident. Steady accomplishment is the way to go. Patiently tackle any obstacles and make those tough decisions, or wait until a more enlightened, positive time. We may crave commitment or deep involvement in our relationships, or nothing at all. We are willing to make sacrifices if we feel they’re necessary to improve our lives or finances. We are serious, particular, and selective. Slow down for a moment and reassess your life goals. Are you on the right path or do you need to change direction? We are ready to take action and to take on challenges, and can become frustrated with stagnant conditions. We can have a hard time adapting to changes and to others’ agendas. Sabian Symbol: A square brightly lighted on one side. Sabian Symbol: A fellowship supper reawakens unforgettable inner ties. We are able to see matters, and people, from a perspective that allows for, and finds beauty in, differences. We may be recognizing our more charitable, altruistic, and compassionate urges. Sabian Symbol: Crowds coming down the mountain to listen to one man. Things may not be running smoothly, and we may need to make adjustments to accommodate others’ input or changes of plans or opinions. Sabian Symbol: Chanticleer salutes the rising sun with exuberant tones. Sabian Symbol: A woman feeding chickens and protecting them from the hawks. Sabian Symbol: Through imagination, a lost opportunity is regained. You prefer to work with other people, rather than on your own. You like to share work resources and yet need to watch that you don’t become too competitive. You want to be recognized as an equal. You have the ability to see the beauty in nature and the arts. You have much common sense and wisdom. You may become involved in either healing with your hands or healing the earth through environmental movements. Sabian Symbol: A widow at an open grave. You want a partner who you can respect, and who respects you. You seek long-term commitment and may marry later in life. Cnj 28°Sg59 ACUMEN Enduring attacks which weaken. Sun 03° Taurus 12' 36"
Moon 26° Sagittarius 19' 33"